BRYAN EATON/Staff photo. 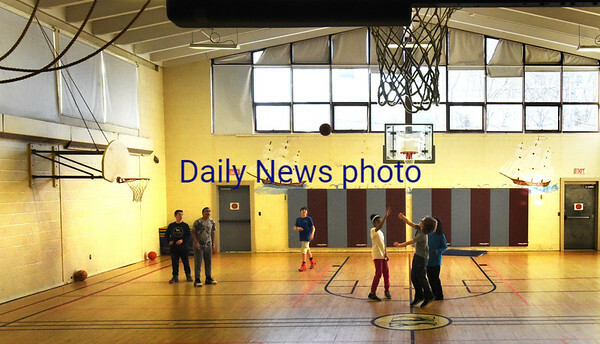 Youngsters play basketball at the gymnasium at the Brown School on Monday afternoon in the Newburyport Youth Services program. A good amount of people surveyed by the city would like to see the city department stay there.